That’s a Wrap on Fear, Inc! Lucas Neff & Caitlin Stasey as Joe Foster & Lindsey Gains in Fear, Inc.
After 3 weeks of shooting overnight we have wrapped on Fear, Inc; a horror-comedy feature film. Producing this feature was so much fun! Our nights on set were filled with lots of fake blood and way too much caffeine! 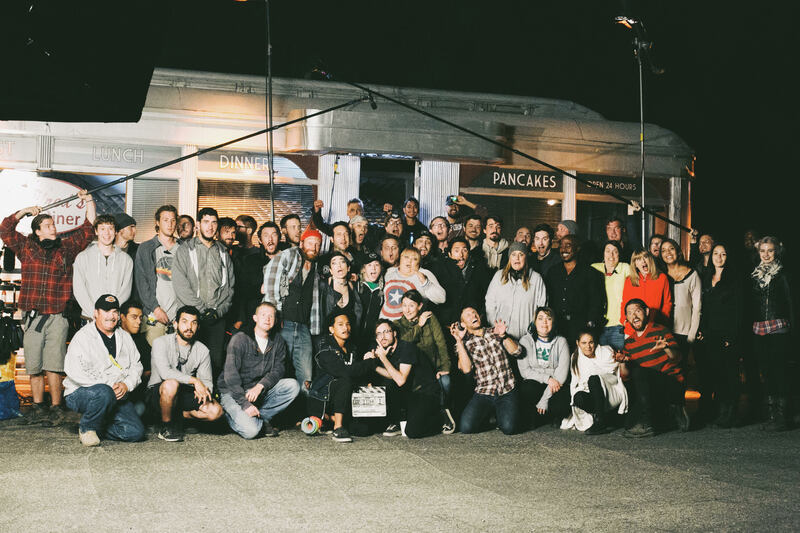 Our cast and crew raised the bar way beyond all of our expectations. You can read about the film on Deadline and The Wrap! Producing this movie with Lone Suspect made the whole process a complete success. We start post-production soon and can’t wait to see it come to life in the cutting room. Stay tuned for Fear, Inc updates! 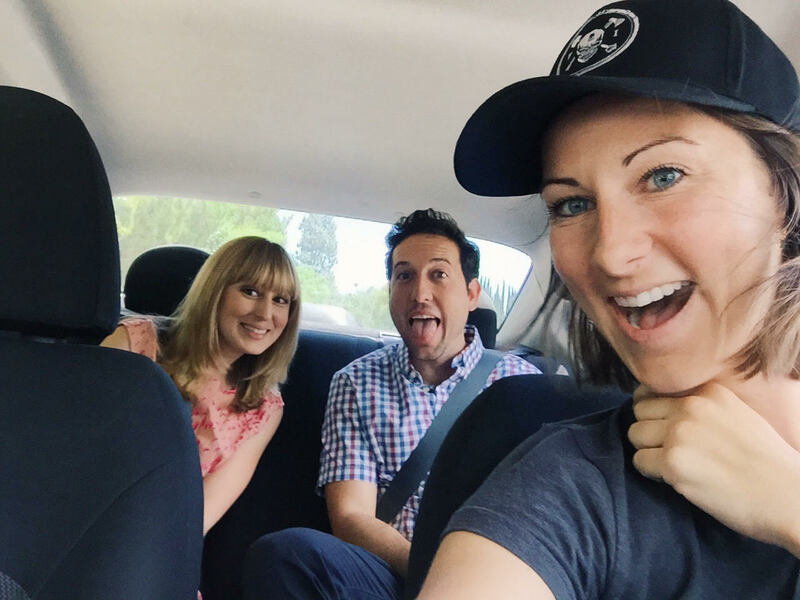 Stephanie Drake & Chris Marquette on set of Fear, Inc.